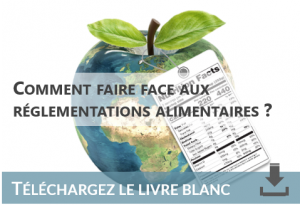 FSMA & INCO : How to adapt to food regulations ? All countries govern through a complex set of laws and regulations for the food that enters and leaves that particular country. These regulations result in demands which participants in the food chain must comply with in order to ensure healthy, high-quality food for consumers. There is an international mobilization to strengthen and improve the labeling of products for consumers. This is the case in many countries such as in all the countries of Europe with INCO 1160/2011 of in the United States with the Food Safety Modernization Act (FSMA). Going international has become imperative. Competition and internationalization of countries and companies has made it so. 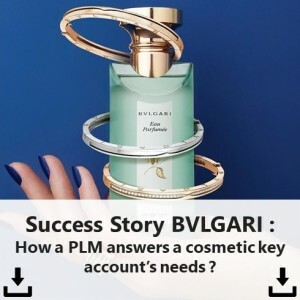 However, the marketing of products internationally involves taking into account new parameters such as the translation of thousands of labels, documents, etc. Which is certainly not a simple task without the right tools. 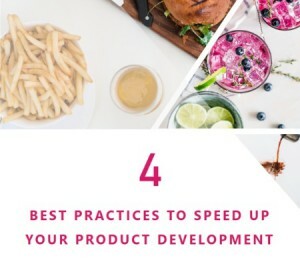 Depending on the language of the country, you may need to bring the product in line with local regulations, to adapt certain recipes, because one ingredient accepted in one country is not necessarily accepted in another. 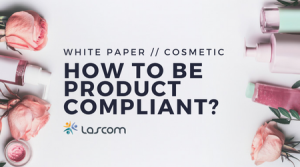 Even if it is essential to properly manage the regulations of the country of origin, it is equally essential to be able to adapt the labels of these products to international regulations. And this can quickly be an obstacle for companies wanting to export their products. 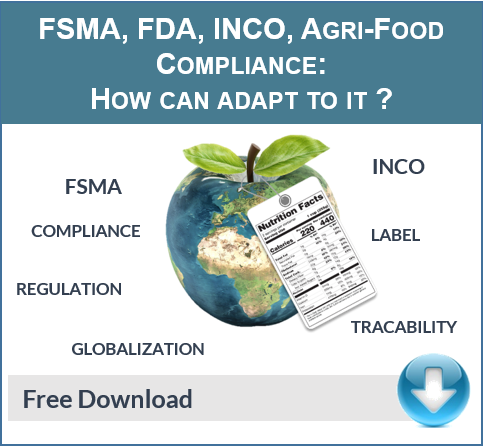 FSMA, INCO, FDA, agri-food compliance : how can adapt to it ? 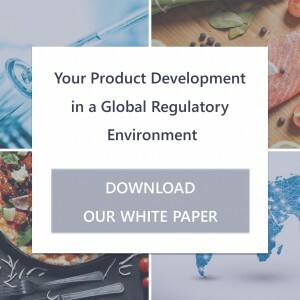 Dedicated to food industries, out-of-home food service professionals and food distributors, discover through this white paper the methods to manage multi-regulations and develop internationally with ease. Share the post "How to adapt to food regulations such as INCO and FSMA?"